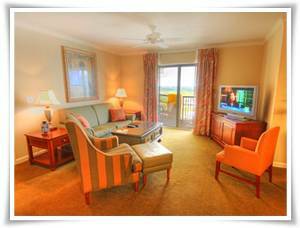 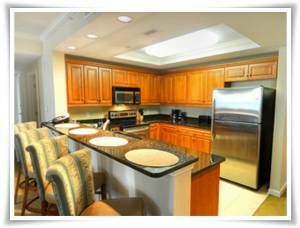 Royale Palms is a Grand Strand favorite! 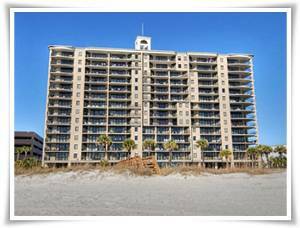 Located halfway between Myrtle Beach and North Myrtle Beach in the upscale Arcadian area, Royale Palms is a true beach experience. 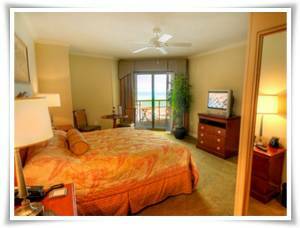 Guests give top ratings to this modern, well-maintained resort and its spacious rooms. 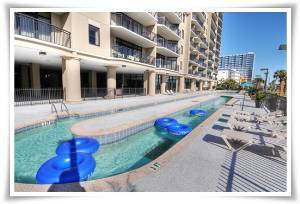 Relax by the beachfront pool, wade in the unique sandy-bottom pool, or play on the beach just steps away! 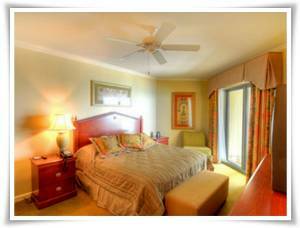 This resort is within a short distance to Tanger Outlet Center, Myrtle Beach Mall, Thoroughbred's Fine Dining, Arcadian Shores golf course, Umi Pacific Grille, 2001 Nightlife, and all the best local seafood buffets! 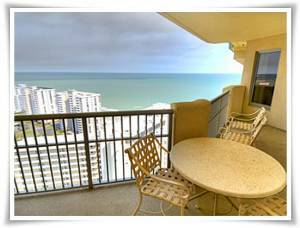 A fully-equipped kitchen, dishwasher, and in-unit washer/dryer add all the conveniences of home to a beach vacation. 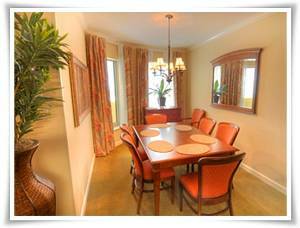 Stay in luxury at Royale Palms!